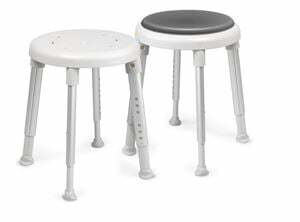 Easy Shower Stool - Stool,This is easy to use and easy to move shower stool. Stable and adapt perfectly to the floor. This is easy to use and easy to move shower stool. Stable and adapt perfectly to the floor.